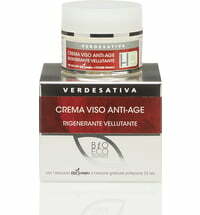 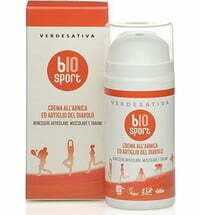 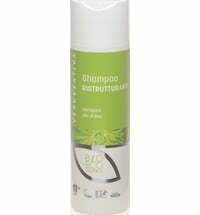 Cleans gently & has a sebum-regulating effect! 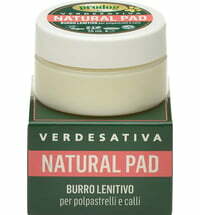 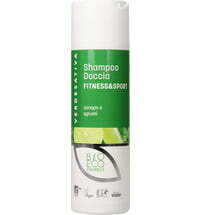 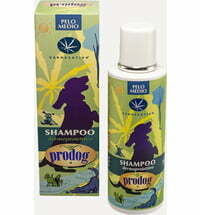 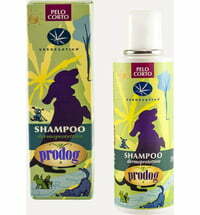 This shampoo is ideal for oily skin, bad odour and excessive sebum production of your four-legged friend. 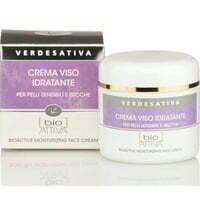 It contains essential oils derived from tea tree, sage and lavender as well as extracts of birch, arnica and stinging nettle, which have cleansing and balancing properties and regulate sebum production.